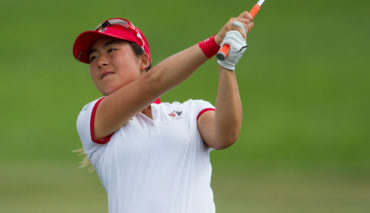 Team Canada Amateur Squad member Naomi Ko is in a tie for second after a 1-under-par 71 in the first round of the Porter Cup at Niagara Falls Country Club in Lewiston, NY. The Victoria, B.C., product is one stroke behind leader Madison Luitwieler from Katy, Tex. 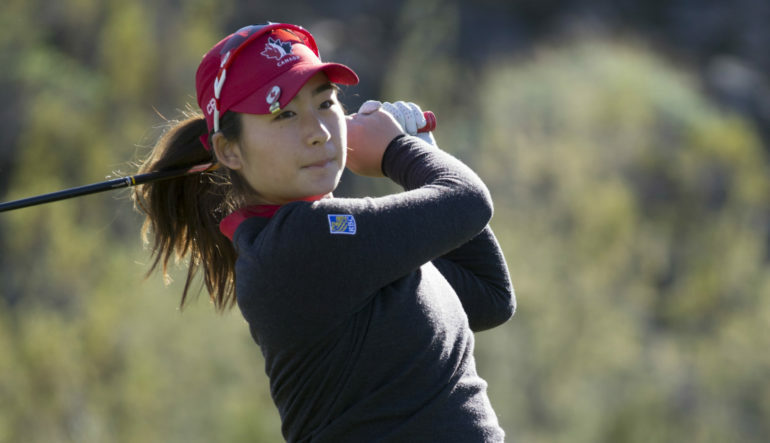 After a 1-over-par 37 on the front nine Ko hit her stride after making the turn, dropping two birdies and carding a 2-under-par 34 on her second nine. Ko recently wrapped up her sophomore year at North Carolina State where she competed in all 10 regular season rounds for the Wolfpack posting a season stroke average of 74.53. 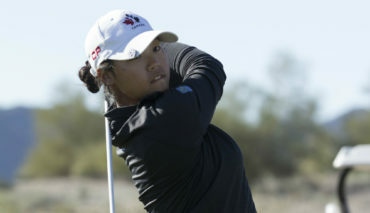 In a field with 19 Canadians, Team Canada Development Squad golfer Monet Chun (Richmond Hill, Ont.) 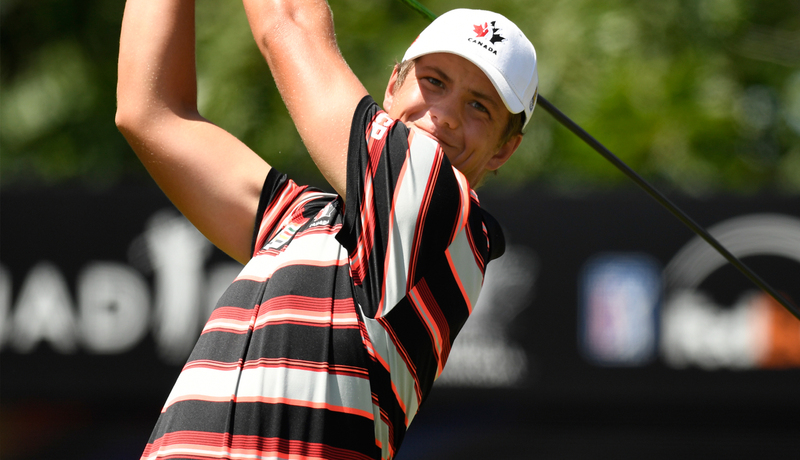 is the next highest Canadian sitting T12 at 2 over par along with Alexandra Naumovski from Halton Hills, Ont. Markham, Ont., native Hailey McLaughlin is T19 at 3 over par. One stroke back of McLaughlin sitting T24 are Canadians Alyssa DiMarcantonio (Maple, Ont. ), Katherine Gravel-Coursol (Mirabel, QC. ), Madeline Marck-Sherk (Ridgeway, Ont. 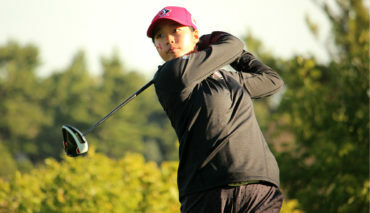 ), Michelle Kim (Surrey B.C) and Development Squad golfer Hannah Lee (Surrey, B.C). The third Development Squad member in the field this week Chloe Currie, of Mississauga, Ont., is T45 (+8). For the full Porter Cup leaderboard click here.